Nameless Days Ritual - "Birth"
What is Bulgaria known for? Regarding the metal scene, it might soon be NAMELESS DAY RITUAL, who come into the world with their symbolic entitled debut album “Birth”. 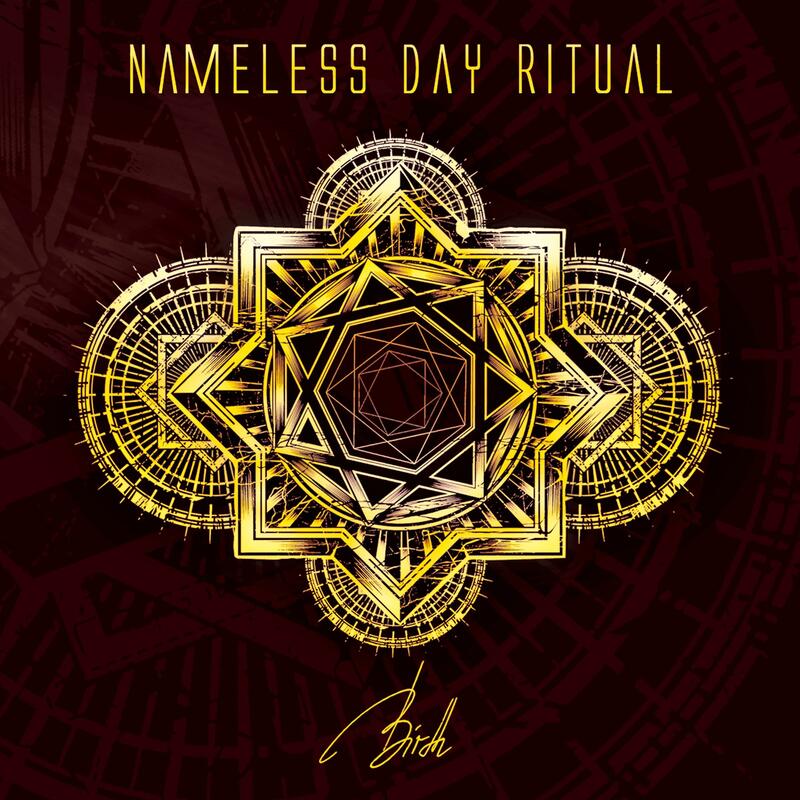 Behind the name NAMELESS DAY RITUAL lie some of Bulgaria´s most famous and most experienced musicans, who joined forces in 2013 to manifest their musical visions comprising experimental alternative metal, cold industrial sounds and dreamy introverted ambient bonds. “Birth” blends all these influences effortlessly and without any compulsion – describing their sound as “surprisingly unconventional” would only scratch the surface of the band’s creativeness. The comprehensive album concept is plunging deep into the chasms of your own existence and the search for identity, while each song represents another milestone on the journey to yourself. ‘Nevermind’, ‘Chiming Through’ and especially the title song ‘Birth’ are crammed full of lyrically and musically contrasts, yet they build an inextricable unity after all. That could make NAMELESS DAY RITUAL already to one of the most exciting newcomers in early 2016!